Congratulations to the Class of 2015 on your outstanding IB Diploma results. 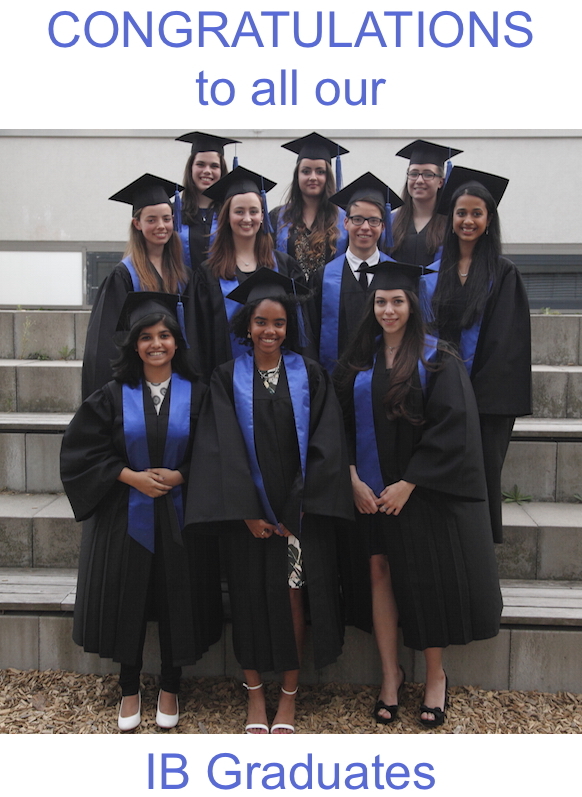 The International Baccalaureate (IB) announced its May 2015 Diploma Programme (DP) results on 6 July. 141,831 secondary, or high school, Diploma students across the globe received their results, including our 10 graduating students at H.I.S. in the Class of 2015. Our Diploma results show that our students have done very well, with an average score of 31 points. This compares favourably with the worldwide average of 29.9, The pass rate at the school was 80%, as compared with a worldwide pass rate of 79% (2014 figure). You can see a summary of results for the past 5 years here (click on “continue reading” below). The success of our students over the past 5 has resulted in the majority being offered places at universities around the world. Our graduates will take up study in ‘best fit’ courses in leading institutions. A number of students from the Class of 2015 will do this after taking a gap year. 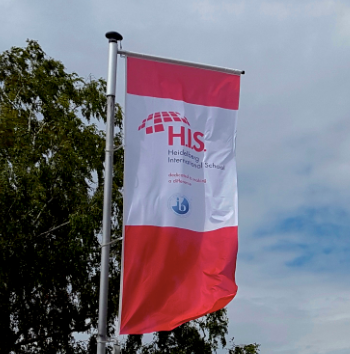 The graduation ceremony in May confirmed that the H.I.S. Class of 2015 are an outstanding group of young people. They joined a community of more than 1,300,000 DP graduates in over 140 countries across the world. The IB Diploma is an internationally recognised two-year course, requiring the study of a minimum of six subjects (at least three of which need to be at ‘Higher Level’) as well as completion of the ‘DP Core’. The Core aims to broaden the students’ educational experience and provide opportunities for them to apply their knowledge and develop their skills, and is made up of three elements: a Theory of Knowledge course, the Extended Essay and completion of their CAS (Creativity, Action, Service) programme.